Sacerdotus: 600,000 Hits! Thank You! My site has just reached 600,000 hits! I want to thank all of my visitors, past and present for this milestone. This would not have been possible without God's grace, your clicks and reading eyes. I am not much of a fan in regards to social media. Reading, libraries, research, playing piano, sports and other young nerd stuff is what I like. 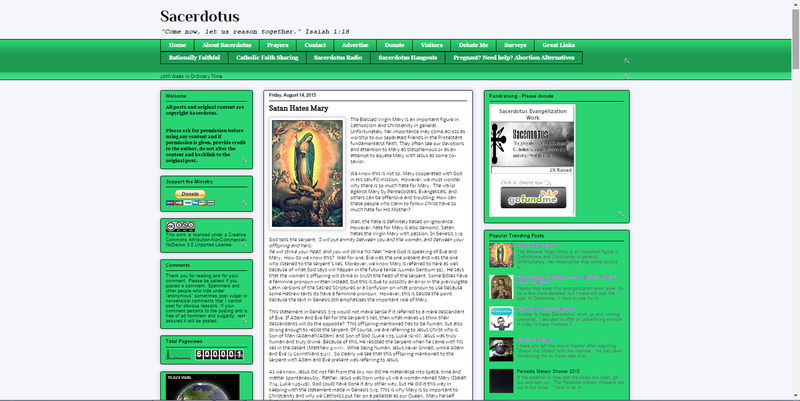 However, I decided to give Twitter a try and created @sacerdotus. I chose this name because at parishes where I have worked at, I was called "little priest" or "little bishop" due to my work with a bishop and my strong leadership personality. After reading on Solanus Casey, I read on the title "Sacerdotus" and decided to use that since it fit me. While on Twitter, I seldom posted. Those tweets were mostly prayers, quotes and Bible passages. There was even a time where I did not tweet for months. As I learned how to use Twitter, I began to engage atheists and others. I figured I could reach out to them since I used to be one myself. In my exchanges, I used my fields of science and philosophy to present answers to atheists and was successful. However, the idea of blogging never crossed my mind. I had blogged before as an atheist, but it was just something I did when I was bored and for school related purposes. It was not until I ran into @Sr_Lisa that I became curious about blogging. She sent me these tweets regarding my exchange with atheists and others as well as blogging. Please follow @Sr_Lisa on Twitter. She is a great religious Sister. 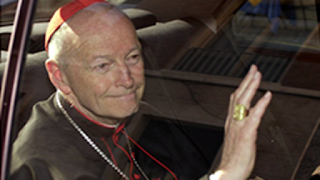 @Sacerdotus This might interest you: http://is.gd/mp37jc a look at clerics and new media (blogging). Blessed afternoon/evening. After these encouraging Tweets, "Sacerdotus" blogging was born. The site began with just 12 views and now has over 600,000! 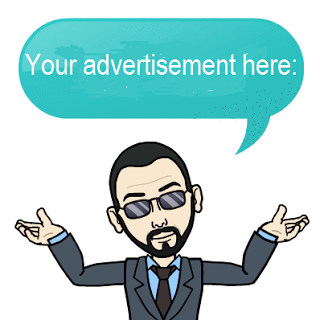 Thousands visit each day and monthly I get about 33-50,000 visits. 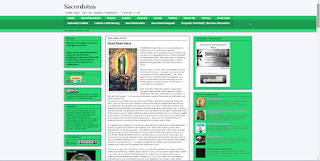 The blog has now expanded into a radio podcast at www.blogtalkradio.com/sacerdotus and a Youtube broadcast show "Sacerdotus Hangouts" on youtube.com/sacerdotvs. If you have paypal or prefer to use it, you can use the button below to contribute to help me out. I do not see any financial information via these services, so your information is anonymous. Again, thank everyone for your viewership and support. I hope you will continue to visit my sites and help me with donations. 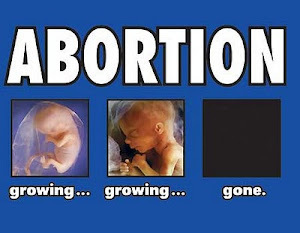 God bless you and may Mary keep you under her mantle safely.